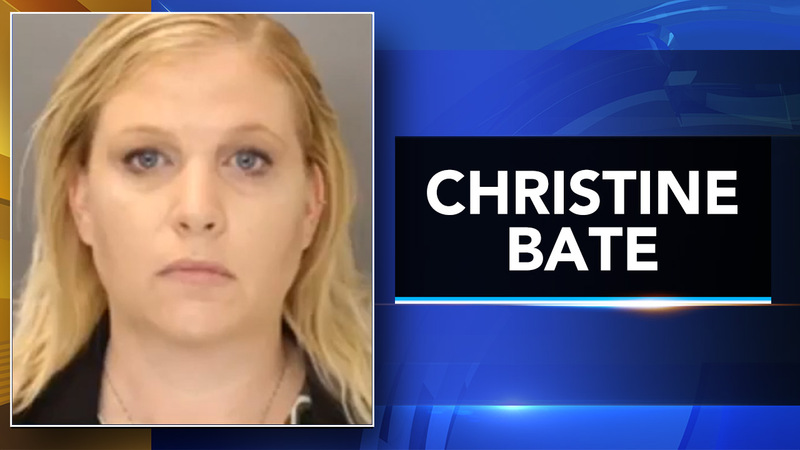 DOYLESTOWN, Pa -- A Pennsylvania judge has imposed a nine- to 23-month sentence on a woman in the theft of more than $80,000 from a bank she managed. The Bucks County Courier Times reports that 40-year-old Christine Ann Bate of Lower Makefield pleaded guilty to theft and other charges in May. Prosecutors say Bate stole $83,775 from a Wells Fargo branch in Tullytown between 2014 and 2016, falsifying reports and telling workers to ignore the shortages, and seven employees lost their jobs as a result. Bate tearfully said Monday that she began taking money after her then-husband lost his job and she was ashamed to ask for help. Bucks County Judge James McMaster said he would approve house arrest for Bate after 30 days of incarceration.